Satliva is an online body care brand that makes hemp seed oil based skin and hair products. Looking to make a switch to more sustainable and natural products for your skin and hair? Satliva’s new range of skin care and bath products has you sorted. 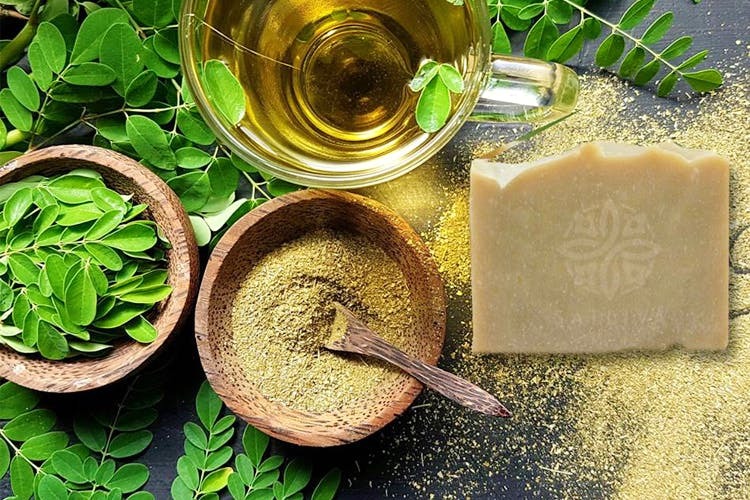 Using cold pressed hemp seed oil as their base, they make a limited range of face, body and, hair creams, body and hair oils, lip balms and soap and shampoo bars. Most products are created by combining the hemp seed oil with essential oils like Argan and jojoba oils to provide maximum nourishment to your skin and/or hair. Chemical free, the brand’s versatile skin products can also be used to provide relief for parched skin, minor irritation, cuts and bruises. With interesting flavours combinations like rosemary and mango (face cream), argan and peppermint (hair cream that can be used for a pre-shampoo massage, or a post wash leave-in) and, argan and neroli (body butter), the brand promises to make you smell as good as you feel. Every product is described in detail right from ingredients (duh), to how it’ll smell. Their packaging is minimalist and eco-friendly (mason jars for the win!). While their products are aimed at people of all ages and genders, they’ve come up with a facial hair care product for men (duh) to help nourish your beards and ‘staches. At the moment they have a limited range of products as their stock is made to order. They’re in the process of developing other products, including ones specifically for children. The brand currently exists online and makes appearances at flea markets and pop ups, so keep an eye out. While their products are made to order, we found that certain products are always out of stock, and have to keep revisiting the site to check availability. Plus, a little expensive.